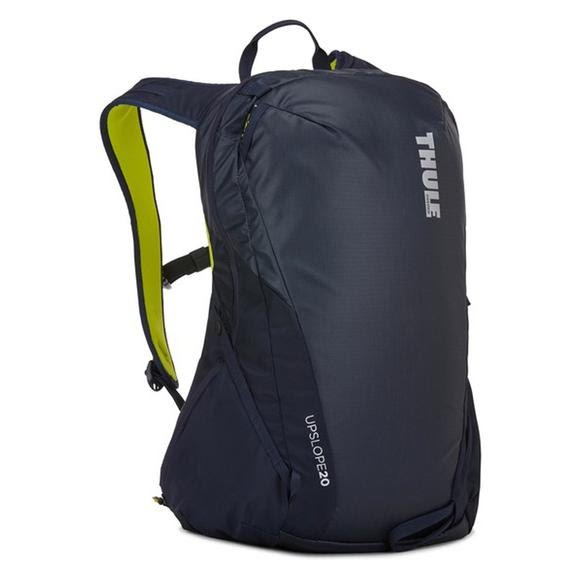 Thule's ski and snowboard backpacks allow you to take on any snow-filled adventure and tackle the backcountry with confidence. Designed to give you complete freedom on the slopes, these backpacks allow you to easily access your gear while the pack stays on your back. Ease the upward journey by securely attaching your skis or snowboard directly onto the bag. Thule&apos;s ski and snowboard backpacks allow you to take on any snow-filled adventure and tackle the backcountry with confidence. Designed to give you complete freedom on the slopes, these backpacks allow you to easily access your gear while the pack stays on your back. Ease the upward journey by securely attaching your skis or snowboard directly onto the bag. Since you&apos;ll never need to slow down, the only reason to stop will be to take in the view. Dimensions 13" x 11" x 21.3"